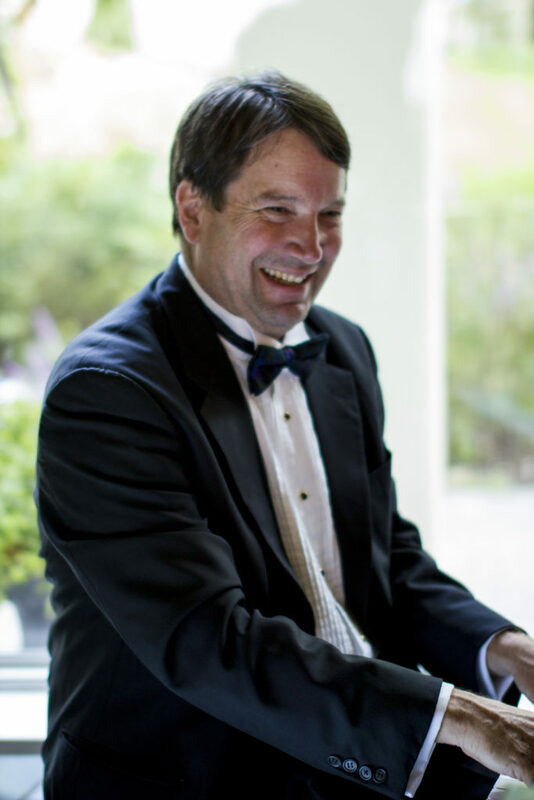 David has been playing piano professionally for over 25 years. He has released 7 CDs on his own label. David’s latest CD, “Somewhere Only We Know”, is his second collaboration with singer Miriam Picó. It was produced at David’s Lookout Music Productions Studio in Traverse City. 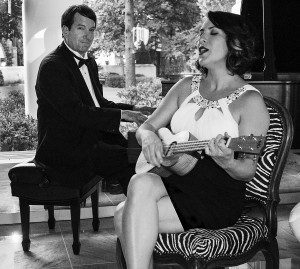 In addition to solo piano concerts and club appearances, David leads a variety band, the “Pico & Chown Band”, which features some of Traverse City’s top musicians. 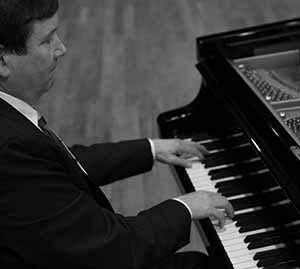 David received a Bachelors of Music degree in Jazz Studies from Western Michigan University in, and a Bachelors of Music in Piano Technology from Michigan State University. In between his college stints, David toured Europe for a year, playing concerts and clubs. David played for three years at the Grand Hotel on Mackinac Island Michigan. He appears regularly at the Traverse City Golf and Country Club, and in concerts and weddings around the state. Since settling in Traverse City, David started his company “Lookout Music Productions”, and owns and operates “Lookout Music Productions Studio”, which is located at Building 50 at the Village Center, where he teaches over 40 students and records and publishes music. 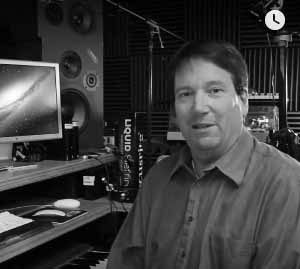 David is also an adjunct professor at Northwestern Michigan College, where he teaches in the Audio Technology Department. David resides in Acme with his wife Janet, son Dawson, and daughter Kaysen, and cat “Millie”.